MSC sympathy cards are a thoughtful way to honour the memory of someone who has passed away, while offering prayers and support to those grieving the death of a loved one. 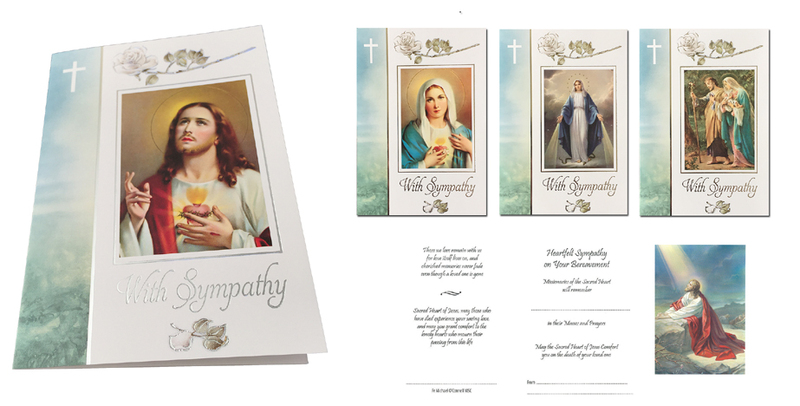 Our sympathy cards include traditional prayers and reflections, and the person named is remembered specially in the Masses and prayers of our MSCs. The gift of a Mass card has long been a way of expressing support, sympathy, or care for a relative or friend. 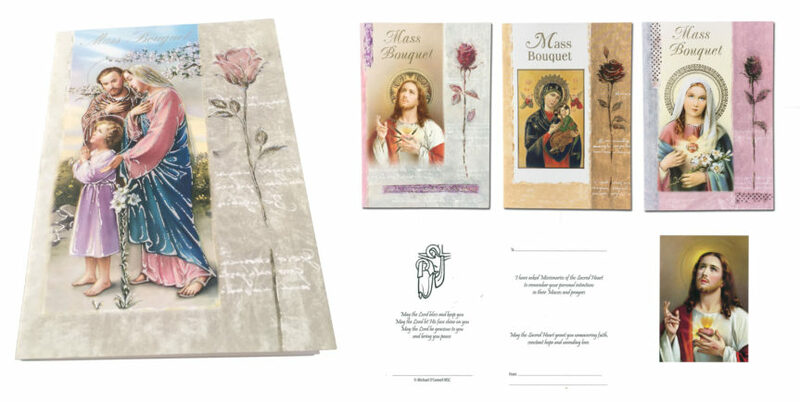 With an extensive range of remembrance cards to choose from, our Mass bouquet cards are a lovely way to mark special occasions and to have a family member or loved one remembered in MSC Masses and prayers. Our MSC all occasion cards are the ideal way to let your loved ones know that you are thinking of them, and include special remembrance in MSC Masses and prayers. This beautifully designed range of cards covers a number of different celebrations and events, including Mother’s Day, Father’s Day, First Holy Communion, Confirmation, and good luck wishes for exams. All of our MSC Mass Cards are available to order from our Cards & Gifts section.